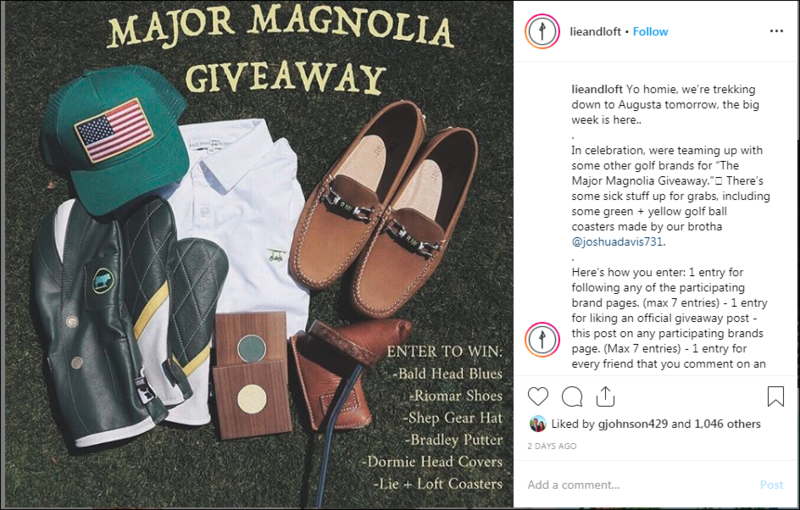 Everyone in the golf community gets excited when the Masters comes around every year, but what's often overlooked are the great social giveaways that golf companies to do promote their brands leading up to the event. To help you try and win some free stuff we listed out the 5 best social contest you should join TODAY. As part of the Srixon/Cleveland Ambassador Program through Nextgengolf, I was given the opportunity of a lifetime to attend THE PLAYERS Championship with the Srixon Tour staff. 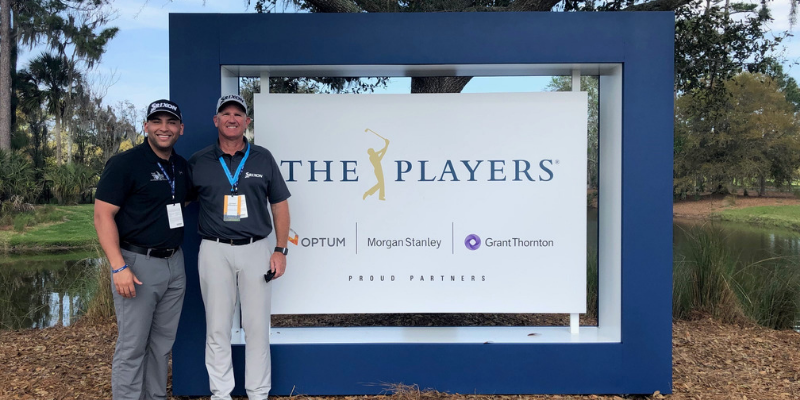 Rodney McDonald (VP of Tour Operations at Srixon/Cleveland Golf) allowed me to shadow him for the day and get a behind the scenes look at one of the largest PGA Tour events of the season.. 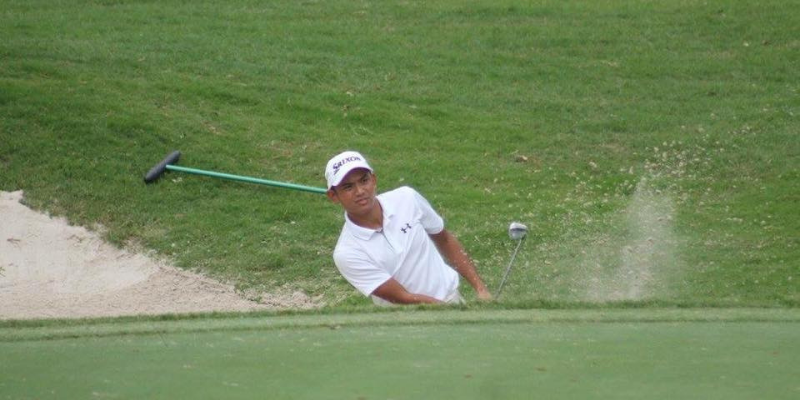 Under Armour eyewear is the newest sponsor of Nextgengolf and the NCCGA. 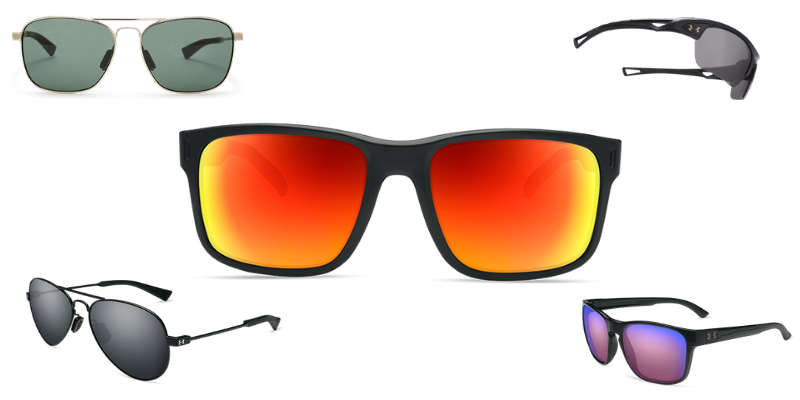 They bring high quality sports sunglasses to our equipment offerings for the first time, giving all of our players the opportunity to play in style. Here are four reasons why you should order a pair today! A colleague of mine at Nextgengolf said that before he started working here, he had no idea who does what in golf. 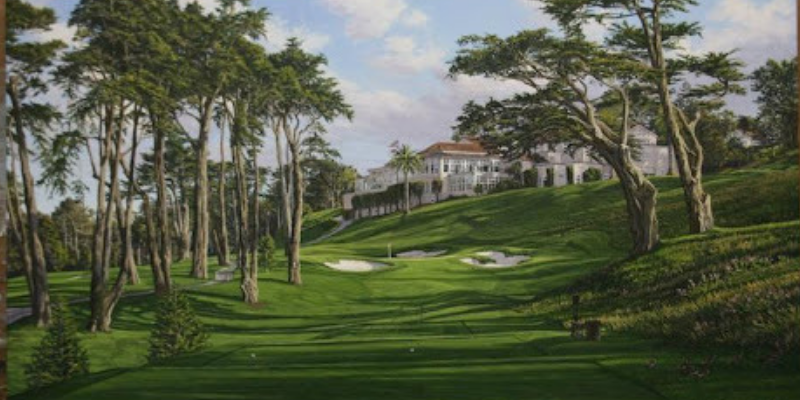 This colleague is an avid golfer who grew up around the game but interesting enough, he did not know much about golf’s governing bodies and what they really do. 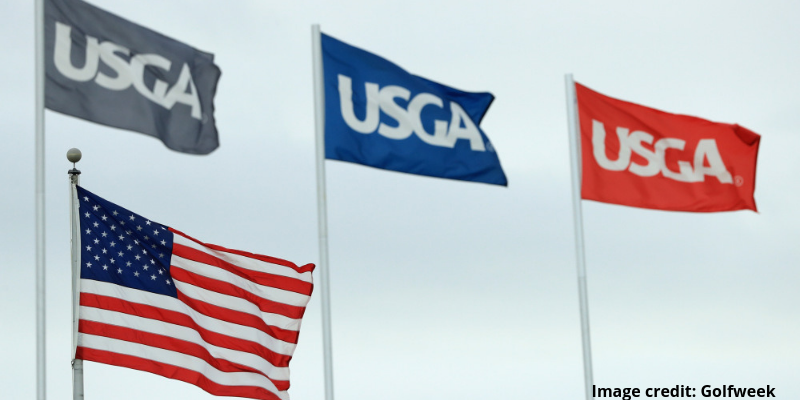 I asked a few friends if they knew what the USGA, PGA, and CMAA did, and they had mixed answers. I thought it would be helpful to create a simple guide to golf’s most important associations and governing bodies so golf consumers can better understand the sport and what each organization does. Please note that the list below is not comprehensive, and each organization does more than what is described. Srixon has come out of the box swinging in 2019 (no pun intended). In the month of January alone, Srixon launched the 6th generation Z-STAR balls along with the unbelievable Z-FORGED irons. Additionally, Srixon continues to add more soft goods and accessories on the site. Here are their best new products of 2019 so far. 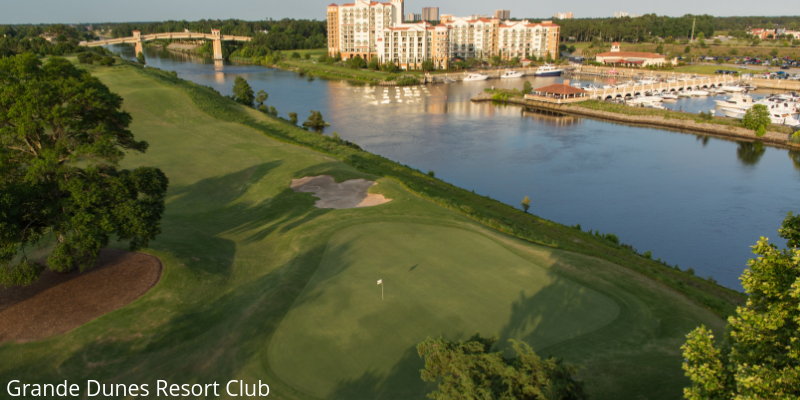 Do you love Myrtle Beach Golf? If so, then pay close attention to these amazing spring golf deals happening at some of Myrtle's best golf courses. 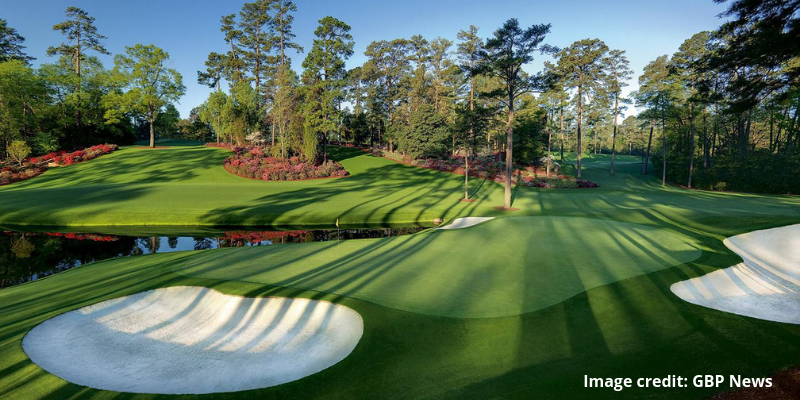 Tidewater, Arcadian Shores, Grande Dunes, and Prestwick are just a few of the courses offering deals this spring. Packaging your golf and lodging together is a great way to save even more money on a 1st class golf trip. Here are some of the details. It’s no secret that Instagram has become a powerful media tool, especially in the golf industry. In fact, in our recent annual golf industry survey over 50% of respondents said they turn to Instagram to consume golf content. 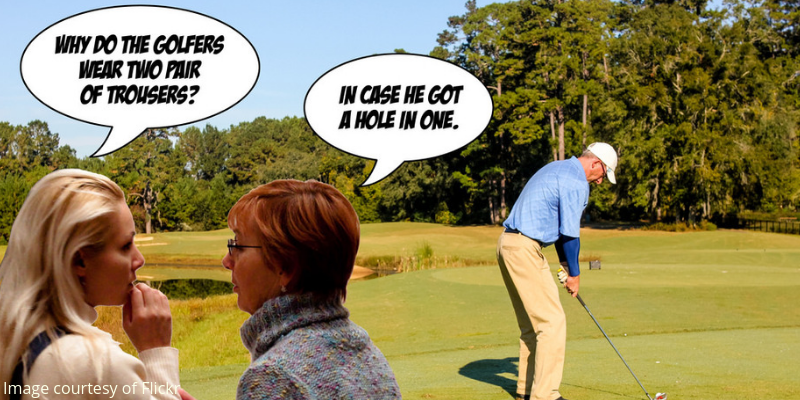 A large portion of this golf content comes in the form of humor, so we thought we’d list out the 5 funniest golf instagrams that you should be following. 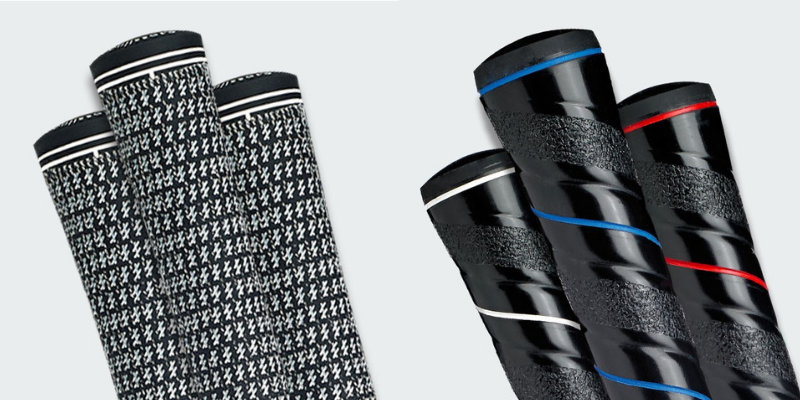 Like the tires on your car, golf grips are something you use every time you pick up a club. Similar to your tires, you may not even know how they affect the performance of your product. Golf grips in general are something that can have a big effect on the feel of the club, its performance, and ultimately your score when playing. When selecting new grips for your clubs, consider some of these main points and differences. 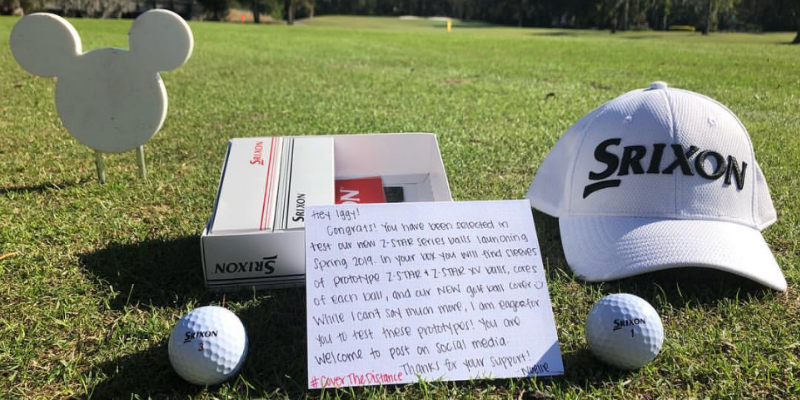 Several hand selected Srixon Ambassadors were delighted to find prototype Z-STAR and Z-STAR XV balls on their door step last week accompanied with a handwritten note. These Ambassadors are ending 2018 on a high note as some of the first players to ever test the new generation of Srixon balls. Tyler, Iggy, and Chris took the new balls to their local courses to give their assessment. Let's hear what they had to say. Jokes are told by people when they may be in an uncomfortable situation or meeting new people. It can be a helpful tool to interact with new golfers in your foursome or a way to be entertained during a round of golf with old friends. 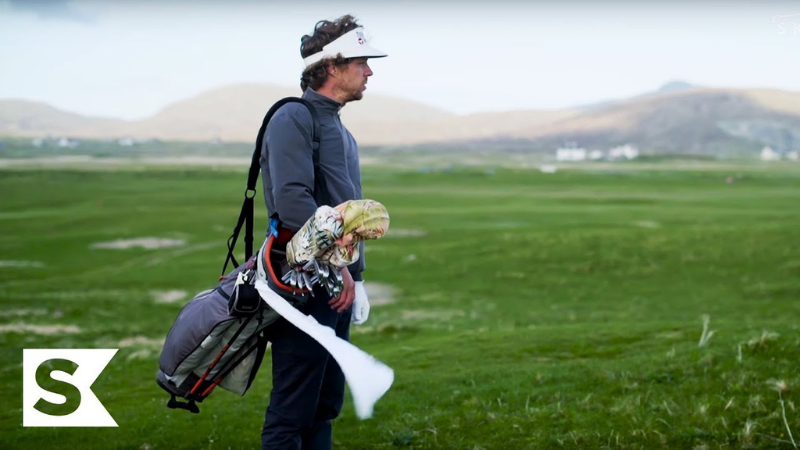 There are a variety of different people that play golf and love the sport, but golf can be frustrating at times. Telling the following jokes or others during your next round will ease frustration and help golfers change their mindset. Earlier this month, I was extended the unique opportunity through Nextgengolf to tour the Srixon / Cleveland Golf headquarters in Huntington Beach, CA. 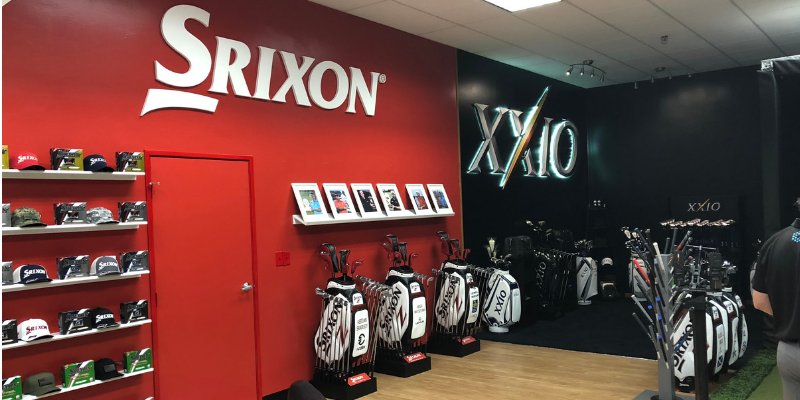 As a self-admitted golf junkie and brand ambassador of Srixon / Cleveland, I was quite excited to see how a world class golf equipment manufacturer operates behind the scenes. (info@nextgengolf.org) so we can update the list. The names on these lists are in no particular order. Happy listening!